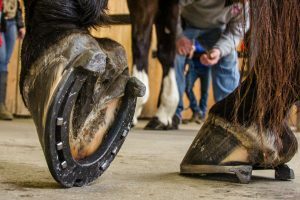 Throughout the curricular year, Kentucky Horseshoeing School offers numerous educational events, featuring the industry’s most respected clinicians. Our goal is to keep you ahead of the increasing demands you face as a professional in the rapidly growing equine industry, so check back here often as we will be adding to the following list throughout the year. Additionally, we will be happy to custom design individual clinics for those desiring hands-on assistance for specific concerns in a one-on-one setting.